When Apple’s iPod emerged a decade ago, luxury carmaker BMW was among the first to integrate it into its cars. 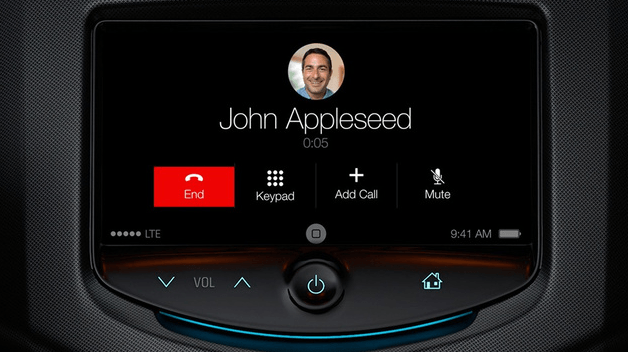 The tech-savvy and forward thinking carmaker is taking things a bit slower when it comes to Apple’s “iOS in the Car” offerings. Rumors are flying that BMW is done with the forbidden fruit, but the truth remains anyone’s best guess at this point.